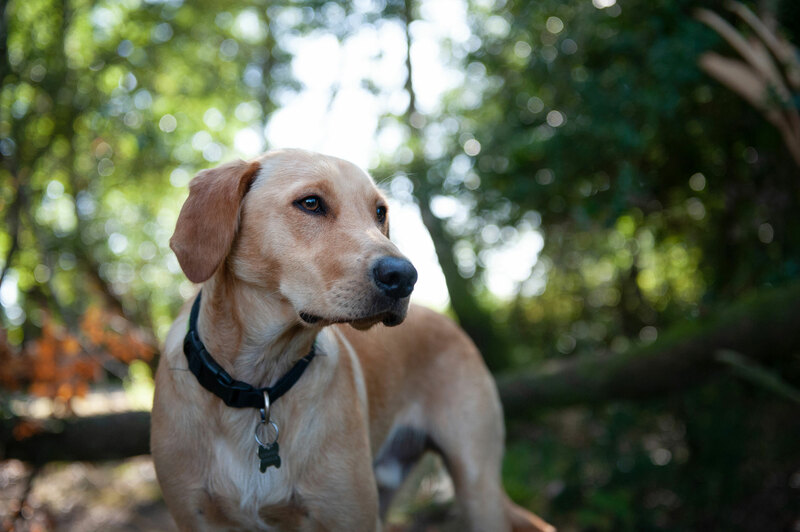 Welcome to Forest Pet Photography where Eloise Leyden – Dorset & Hampshire’s leading pet photographer – offers you candid and natural portraits of your dog, cat or horse. Shot on location in your home, on a walk, or at a place special to you. 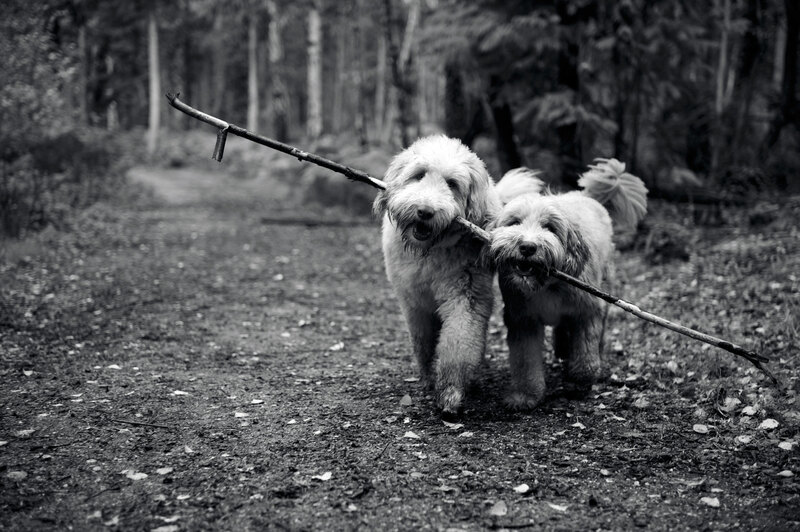 Forest Pet Photography caters to each animal’s individual temperament, creating images that capture their unique spirit and personality. Based in Bournemouth, but covering all parts of Dorset and Hampshire (and beyond! ), I will visit your home on a pre-arranged day for your photo session. Horses and cats will be shot in situ, but with dogs it is always preferable to go "on location". 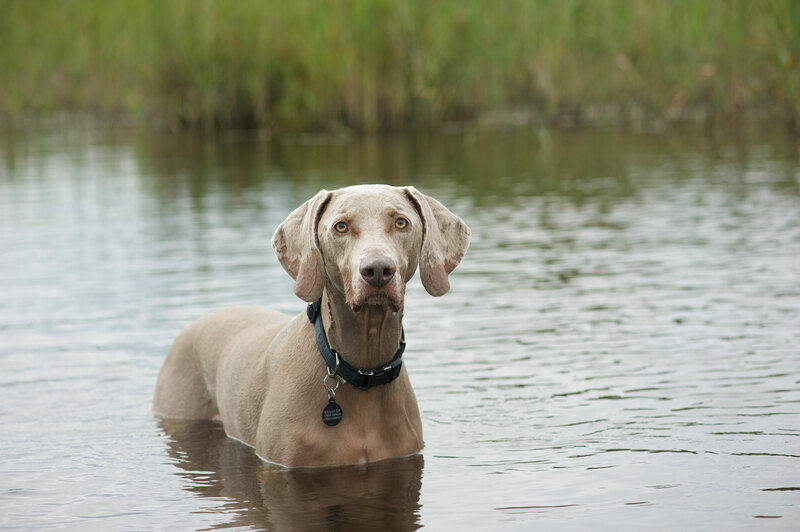 The choice of location is up to you; be it your usual haunt, a favourite spot perhaps, or the place you imagine you dog to be at its happiest. 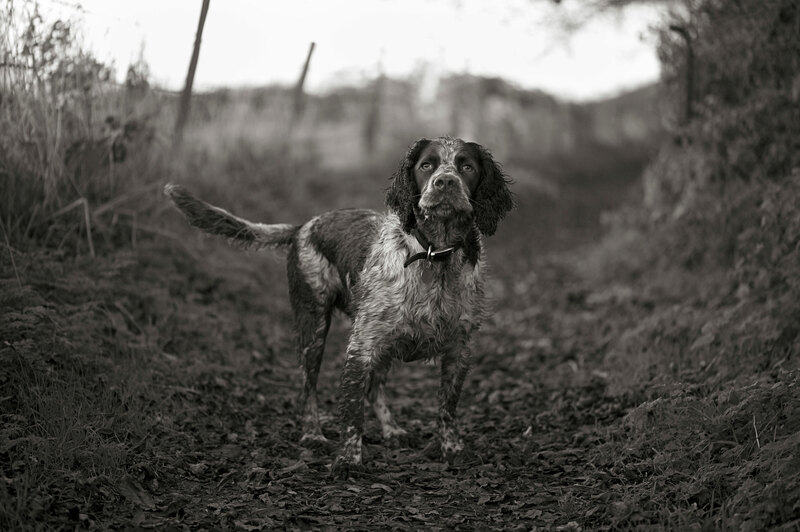 A typical shoot will last between 1.5-2 hours, and I believe a relaxed, unhurried approach achieves the best results, getting the most from your animal. I will cater to all kinds of personalities. With my love of animals and vast experience, I can work with creatures of all temperaments.